RESIDENTIAL, property. Live on this beautiful in town 0.39O acre lot with two car garage/workshop plus a second workshop/storage building. 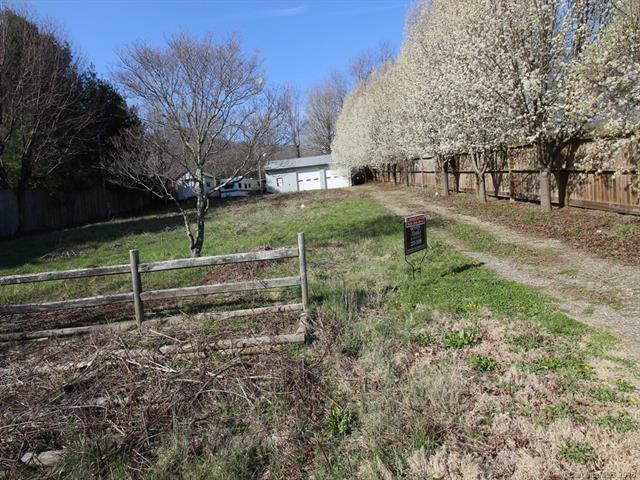 Property lined on one side with beautiful blooming white Bradford pear trees. Lot cleared, very buildable & has city water, sewer, & electricity. Long range mountain views, & ready for that mountain home of your dreams. Lot is in a great neighborhood. You can walk to downtown which offers charming mix of shops; art galleries, antiques, theater, restaurants, weekend market for local vegetables, fruit, meat and crafts.